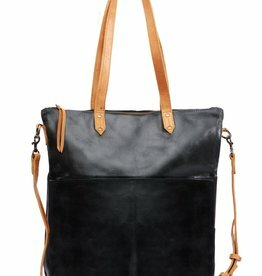 Genuine leather with impecable details! 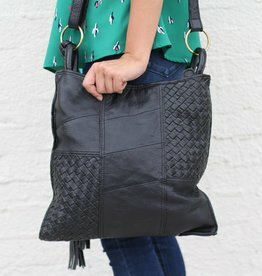 A great carry-all crossbody tote with a pop of vibrant turquoise details! 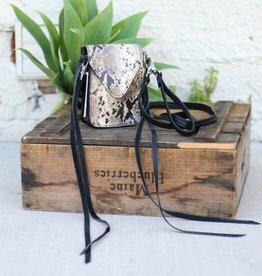 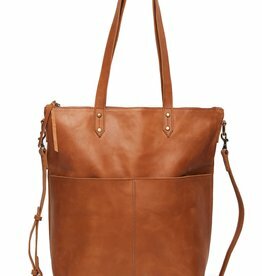 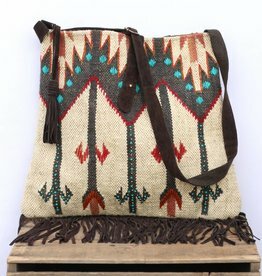 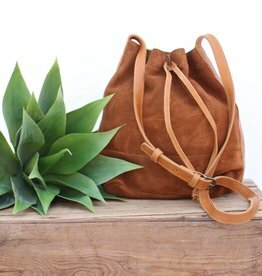 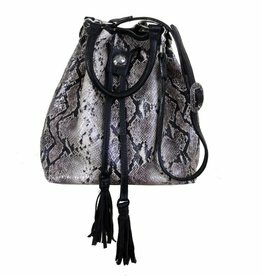 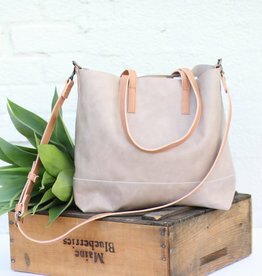 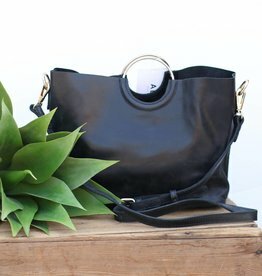 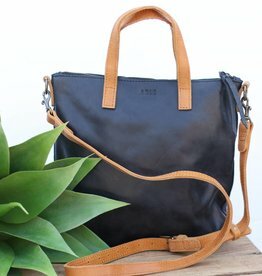 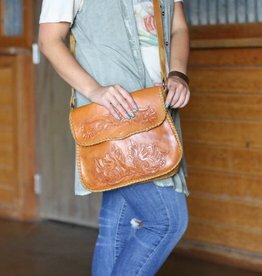 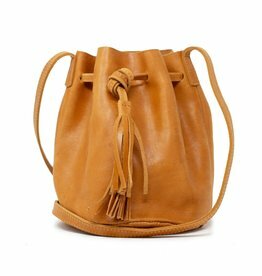 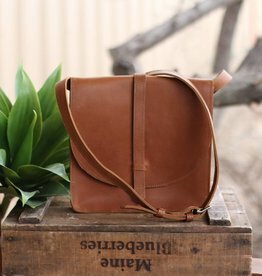 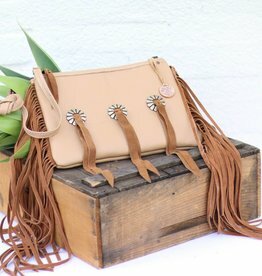 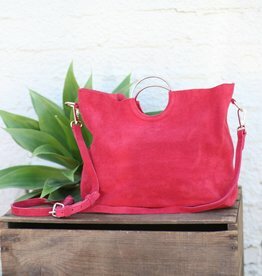 We love the look and style of this bag!